I have Found (and Tested) an MSC Apex Mouse! 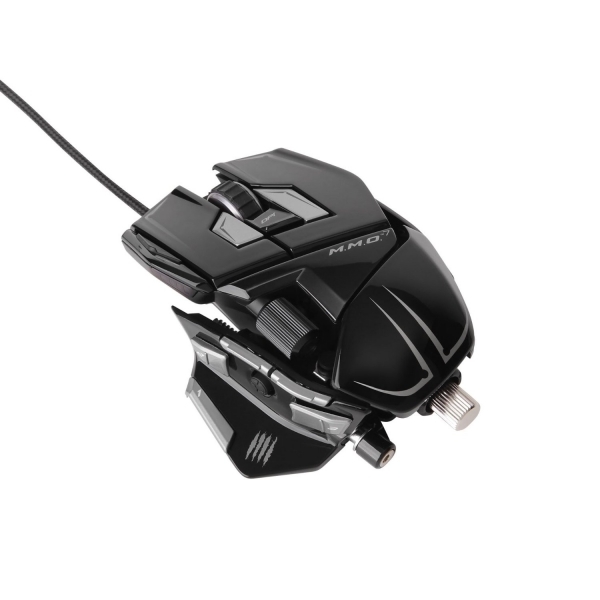 If you work on a computer all day and use your mouse more than your keyboard (as is the case with MSC Apex), you may be interested in buying a mouse that has what it takes. 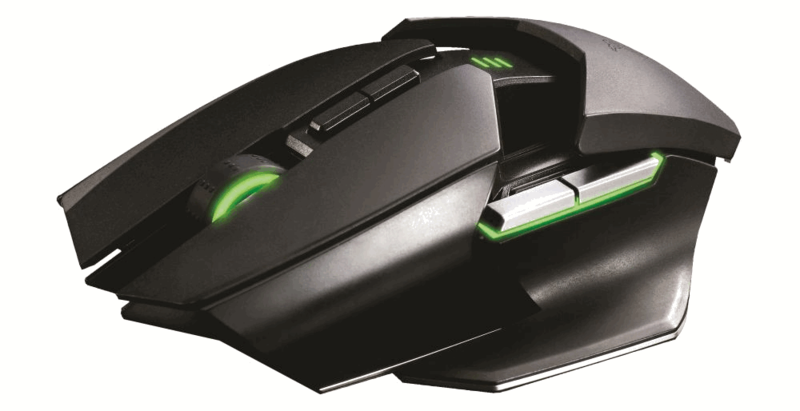 In this review I compared three high end gaming mice for use in the office. OK, you may ask why I am on a mouse-trap mission? It is simple: I want to make the roll-out of MSC Apex to our clients extra special in a physical way by means of a gift to every end user. A gift they will use every day (and with MSC Apex) and show off to their colleagues. If a colleague asks, "Where did you get this? ", the answer should be simple: " It came with Apex". A mouse is a critical tool when using MSC Apex (or any other CAE tool (e.g. CAD or FEA), for that matter). Without a mouse, there is not much you can do, and wrist fatigue is a real threat. So in the end, the mouse and Apex becomes one. 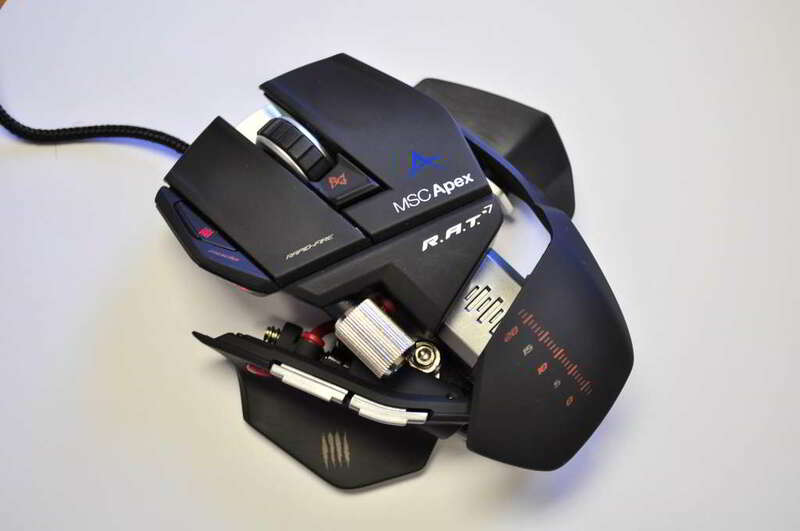 So I went forth on my search for an Apex* mouse. *Apex means "the tip", or "uppermost". It is synonymous with "the best there is". The mouse must have an Apex persona, i.e. it should look like a predator! It should grab your attention. The mouse must work as good (or better) than it looks, with Apex - there is no use for extra paper weights in the office. It should be comfortable in hand. Fatigue must be avoided at all cost. Additional programmable buttons will be a value-add to transfer some of the handy 54 Apex keyboard shortcuts to the mouse to improve productivity even further. So I ventured forth and searched for mice based on criteria such as "predator", "aggressive", "awesome" etc. and from the pictures I found, narrowed the search down to 3 possible rodents (after reading many customer and magazine reviews etc.). I arranged for the three mice to be caught at a local store (ComputerHouse) for a hands on evaluation using them with Apex and got to work. The Logitech G700s looked and sounded like the perfect professional looking mouse of them all with good ergonomics and many buttons (with even more not visible in the pictures) but it has a rough surface that irritated my griping fingers and after only half an hour's use, my right hand ring finger felt raw (and so for the rest of the day), so it was off my list, unfortunately, since I still think it could have been the best option with all those well placed buttons and ergonomic shape. Oh and neither I, nor the store assistant, could get the software installed on either of our computers to test those extra buttons. I would hope that that would be a solvable problem but in any case, I will not use it. The Razer Ouroboros had the best reviews all round (from what I read), was perfectly labelled (as an Apex Predator), but apart from being the most expensive of the three, in real life it looked and felt the cheapest, by far (and not in a good way). Having no knowledge of mice, you would probably match it with mice costing a mere 10% of its list price. So, although it worked well and was comfortable to use with Apex, it really did not have the true Apex look or feel. It did not stand out as an expensive mouse at all and would really defeat the whole purpose of the exercise. And then, I took the R.A.T.7 under my palm. Due to a thorough review I read on Amazon, I was a bit weary of it but it felt very good from the start. It has a tough and solid built (you can probably defend yourself with it if needs be) and it really feels as different as it looks compared to other mice. It has added weights you can remove to bring its weight down - I am not a gamer so I have no idea why you would want that and could really not say which weight was better or worse from just shunting the mouse back and forth, so let's just say that is not important.What made a big difference for me personally was the ability to widen the mouse by adjusting the thumb rest. With my large hands I could feel I need less of a grip to hold the mouse and I really liked the flap panels that enable your fingers to ride along, rather than slide along the desk surface (I don't use a mouse pad). Apart from having three different palm rests you can use, they can adjust in and out to change the length of the mouse (sorry, rat) for support but again I suspect you will only find the best option after many hours of use and I soon realized that my palm normally rests on the table rather than on the mouse so this is not so important for me either. What is important though is all those functions you will use all day, like button clicks (need I say that?). 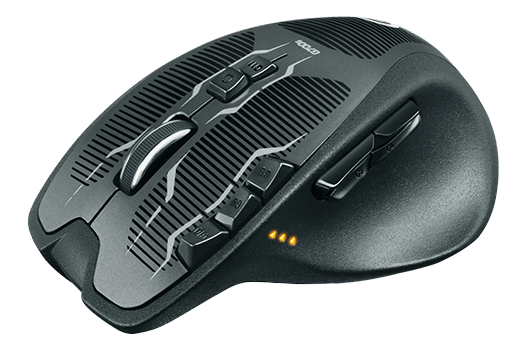 The RAT doesn't have all the extra buttons of the G700s (I am still disappointed about that one) and their positions aren't extremely comfortable but not unusable. I think using them will take getting use to (to get that little extra productivity gain from not having to reach for the keyboard) but I must say the software you use to program those extra buttons is brilliant. Not only can you link keyboard keys to a mouse button, you can even link sequences of keys to it. For Apex, I will consider linking F, H & ESC to easy to reach buttons since I use them often, as well as copy and paste for everyday use. 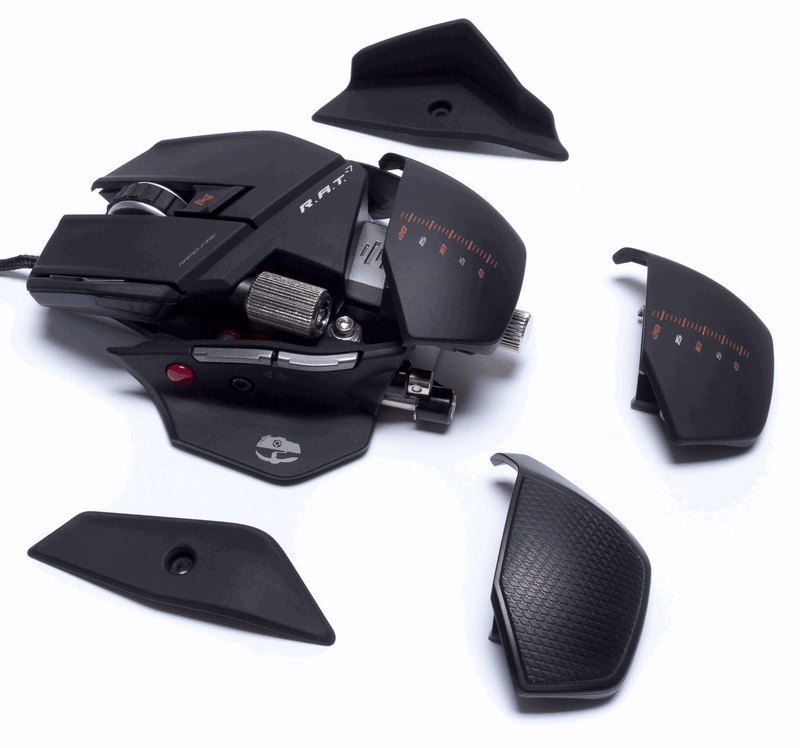 The R.A.T.7 is a wired mouse and the R.A.T.9 is wireless (and costs more) but both have the same physical features. The R.A.T. 5 is also wired and cheaper but its thumb rest can't adjust outward so I will stick to the R.A.T 7 which comes in various colours with Matt Black being my favourite. The bottom line: The R.A.T. 7 eventually won my sticker of approval since it has the Apex look, feels (and is) very solid and works well and is comfortable with MSC Apex. I think it has what it takes to be an Apex mouse! 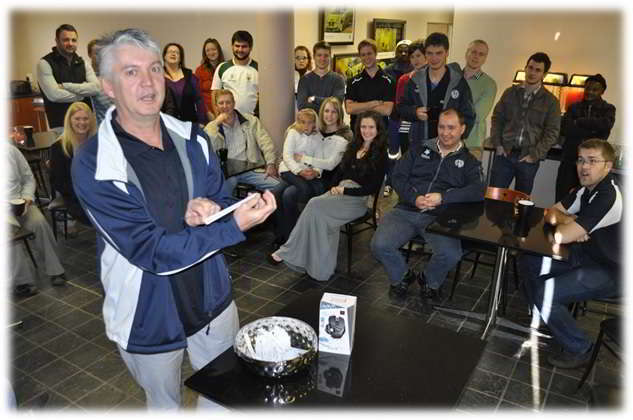 Dr Michiel Heyns from Investmech wins the MSC Apex branded RAT7 after completing our FEA survey. Congratulations! "That one looks pretty nifty and I do not care how the" rat "look, as long as it functional and won’t be wrist tiring, it will work for me. I am considering it for a while to acquire another mouse – it will work for FEM but regarding its price it is just not productive enough! " "Must say that looks very pretty impressive. I like how you have the motivation on the mouse and decided there is not really a better option I can think of, unless perhaps to have something like a 3D mouse. In my case, something like the R.A.T. 7 will however be more functional. I, however, do not work all day long with CAD / FEM data. " “My first thought was "It looks like you can fly a plane with that thing!" A sudden shortage of RAT7 mice hit our shore so I had to quickly search for a possible replacement and then found the new M.M.O.7. 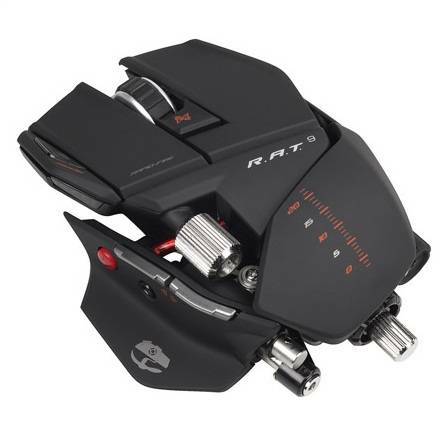 You will notice that it looks exactly like the RAT7 but on closer inspection you will find that it adds 9 more programmable buttons (a total of 15) which is multiplied by 5 through the different modes that you can set to give you 90 programmable commands (not that I would ever remember all of them). Its a pitty that its not called a RAT any more though. So depending on availability, we might start shipping these instead with every sale of MSC Apex.